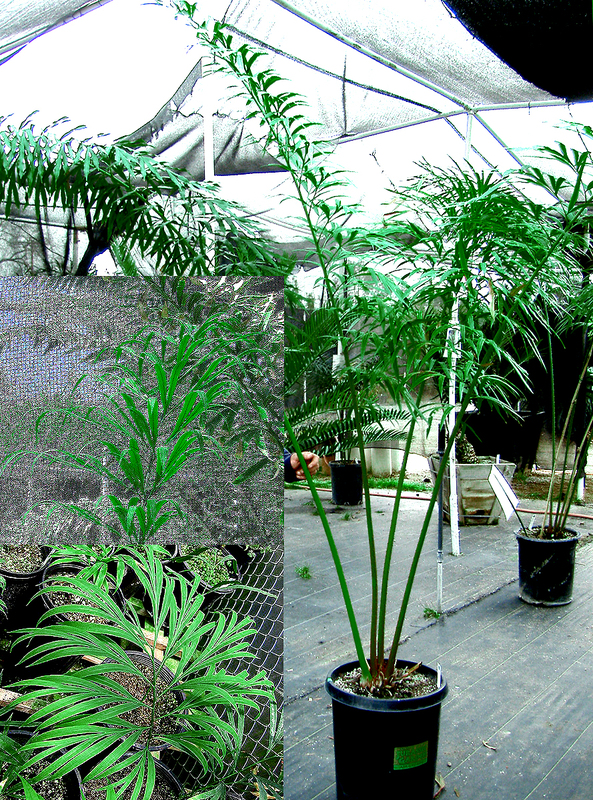 Some years back, we obtained a limited number of ultra-rare Cycas debaoensis seeds. This extraordinary cycad is only known from small areas in Southern China. Discovered and described in the late nineties, this special cycad grows in mixed evergreen and deciduous forest on steep limestone slopes. This species, may be the most desirable in the Cycas genus. The seed distribution we originally received may have been its very first general introduction into horticulture. The distinguishing features of this cycad are its multipinnate leaves, which immediately distinguish this species from other Cycas species. Since this species is under heavy pressure from horticultural collectors and from habitat loss, it is regarded as endangered.